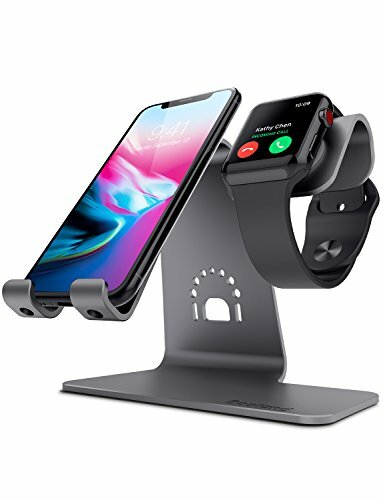 Product score based on 386 buyer reviews. 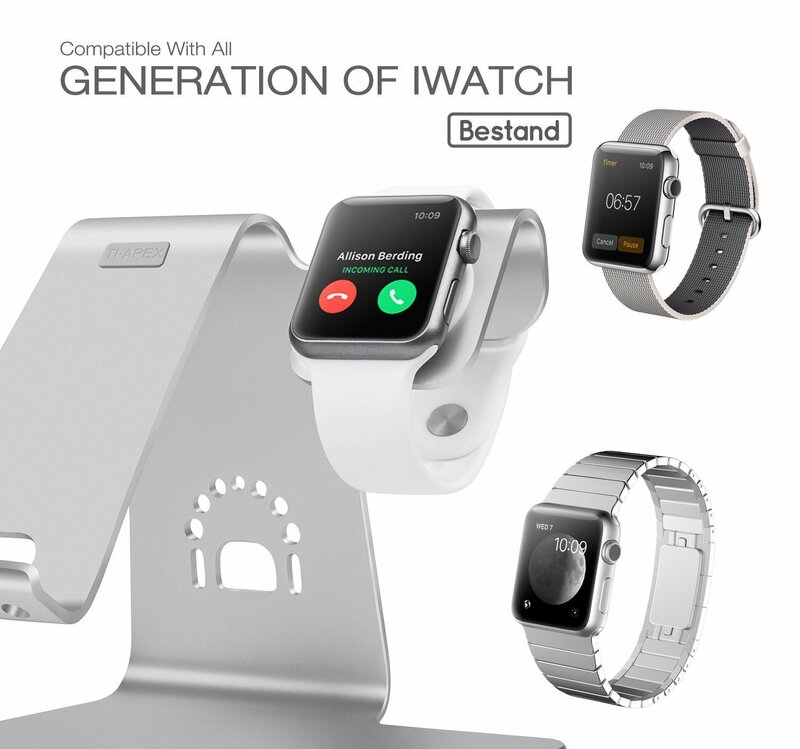 Score based on the overall range of products sold by Bestand. 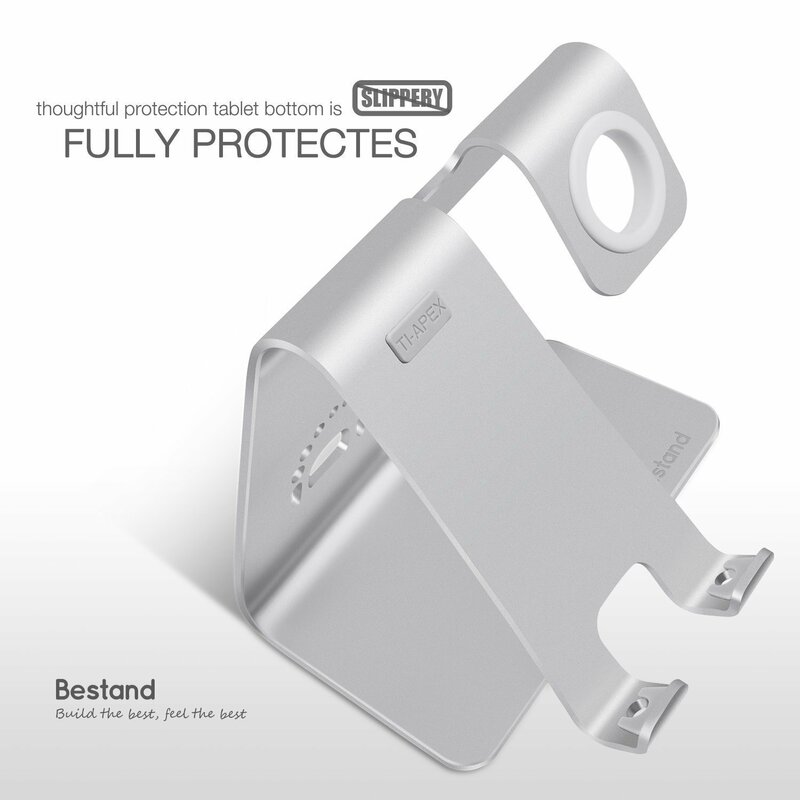 Bestand has 29 products available for sale in the category of Cell Phones & Accessories. 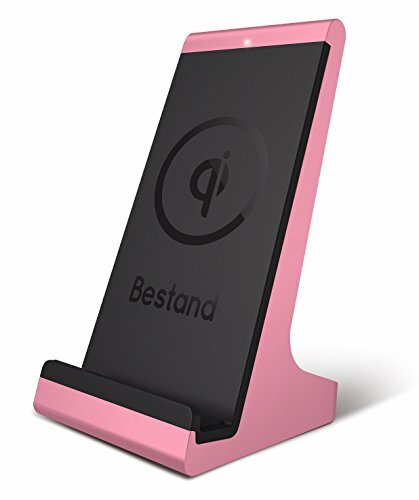 Bestand is rated 8 out of 10 based on 3,661 reviews. 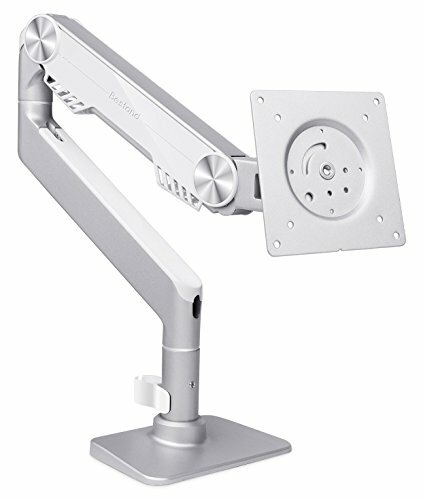 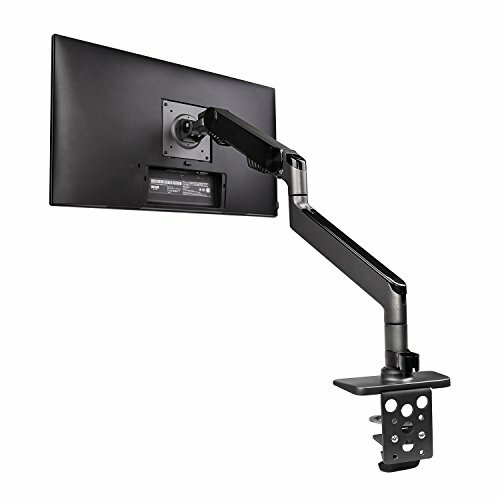 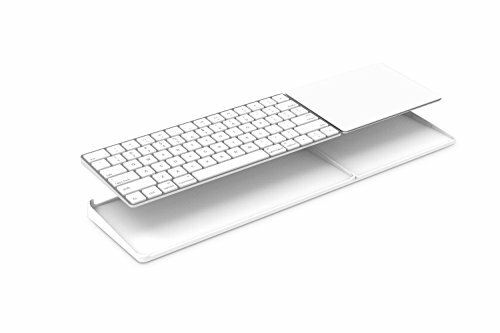 This product has 386 reviews with an average review rating of 9 out of 10. 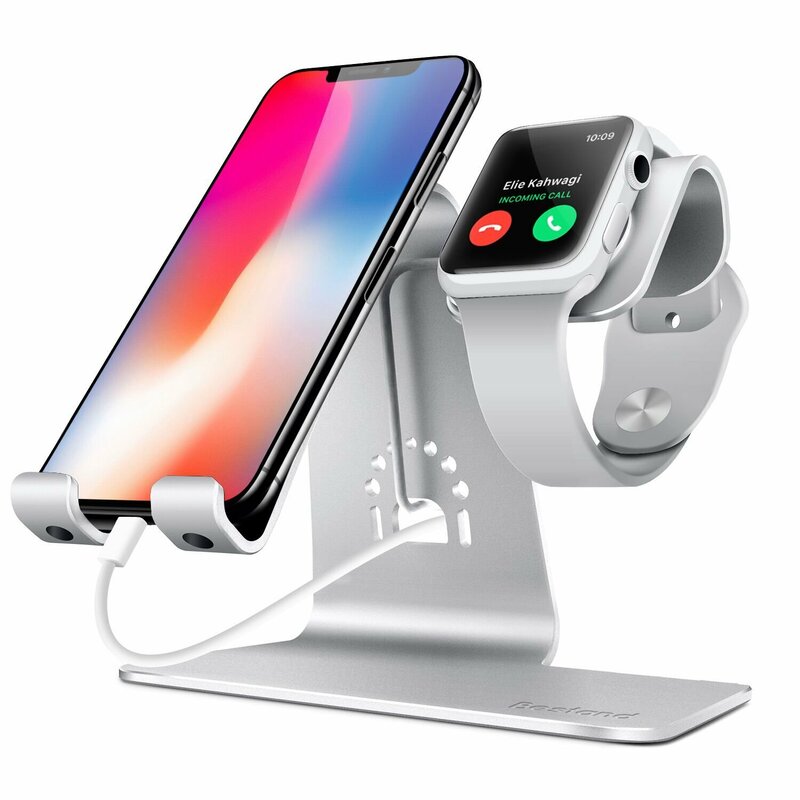 Bestand 2 in 1 Apple iwatch Charging Stand Holder& Phone Desktop Tablet Dock for Apple Watch/ iPhone X/8Plus/8/7 Plus/ iPad(Upscale Silver) is ranked #7 on the best charging dock iphone 7 list.